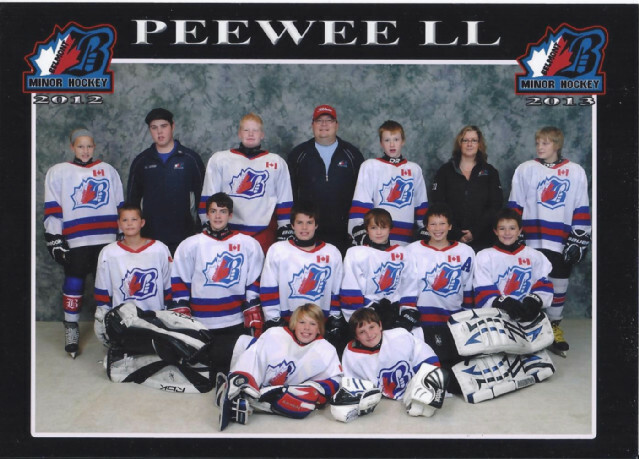 -on finishing first overall in the PeeWee East Division of the Lambton Middlesex Local League with a record of 17 wins and 4 losses. Thanks goes out to all players, parents and coaching staff!! Hope everyone had a great Christmas and a Happy New Years!